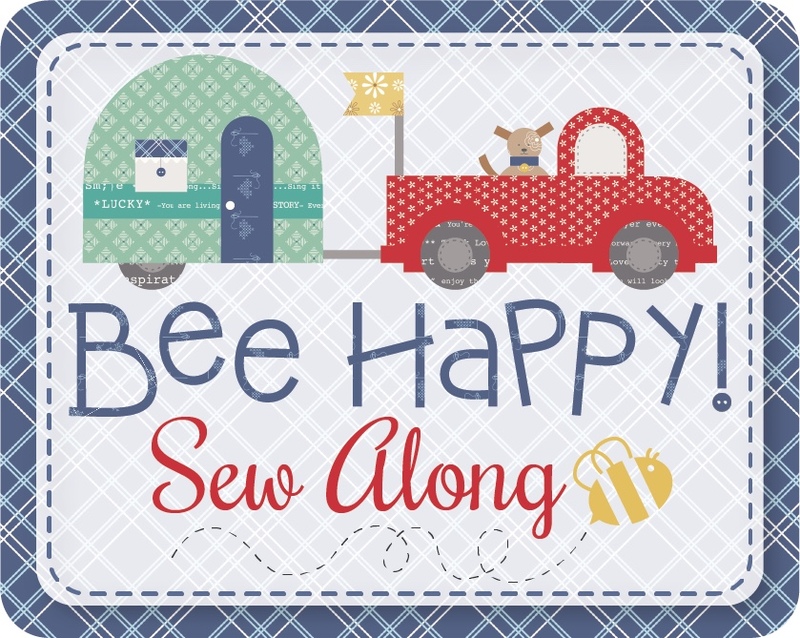 Hello and welcome to my Christmas sew along pattern for August! Good morning everyone! This week is moving week and in my haste to make sure that I got my Christmas ornament post all ready to go next Monday, I accidentally published the pattern already! Sorry about that! The instructions and tutorial will get posted next Monday, August 13th, but I guess it is not a secret anymore ;). Have a great week! 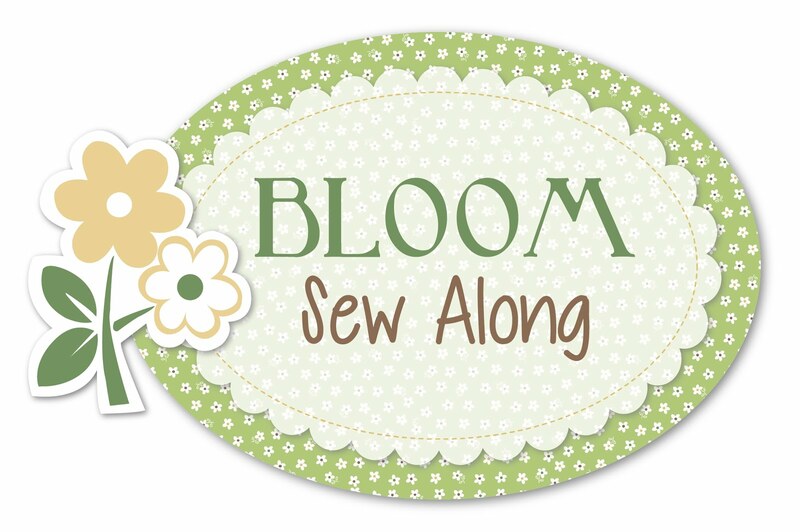 Moving update and a few sewing tidbits! A quick blog post to fill you in on what’s happening around here! Moving day is coming up quickly and I have been packing up a lot of my goodies already. We are very lucky that our move is paid for so we don’t have to do the packing ourselves, but those precious items whose safe-keeping I need to ensure are being packed by moi. I know that professional movers do an awesome job packing things up carefully, but did I share the story of my sewing machine in our previous move? No? Well, when the movers arrived they opened up the little side door in the truck, and there was my expensive sewing machine teetering in the doorway, on top of a pile of other stuff. I think I might have screamed….or at least sent that driver scurrying back to the truck to save my machine from falling. Enuf said. So last weekend I packed up my van WITH sewing machine and rotary cutters and rulers and took it up myself. My hubby joked that now he knows for sure that I will be moving ( and he is not wrong 😉 ). After finding a safe spot for my things, I spent a little bit of time removing drapes and cleaning windows so that all my furniture and treasures can be moved in right away…why yes, I do have my priorities straight, why do you ask?!? Just kidding of course! The kids’ rooms are all cleaned and pretty much ready to go too, as are the downstairs rooms. All we have to do is move in the big furniture and then unpack. No biggie…..and I might just unpack my quilt stuff first…when noone is looking of course. I am really hoping that I will be able to fit ALL my crafty supplies in this room. If I can’t, it means I have too much STUFF and I will have to donate some of it….eeeeeeekkkk! All kidding aside, I do intend to be super organized and neat in this space and am hoping to even get some kind of organizational system for that closet…that should help a lot. If you have any advice for me on what works well for you please share it in the comments! When we returned home, I found the nicest surprise in the mail! A tea cozy made by a friend I met through my blog! Diane is also a blogger ( you can find her at https://lookoutmountainquilter.com/) and she designed this herself! I think it is just perfect because I love mushrooms and gnomes and tea…..and do you see those little quilts on the line? They really move! So thank you so much Diane! I will treasure this! Well, that just about wraps up my news….please bear with me as we pack, move, and unpack. I really can’t wait to get back into the full swing of things with making fun little projects and sharing them here. Don’t forget that I will be revealing my Christmas ornament pattern right here on August 13th! I am also trying to come up with a new challenge for in the FB group ( which you can join here ), AND I want to do a sew-along featuring this adorable pattern by Lori Holt. Isn’t she adorable? You can find the pattern right here, but please note that you also need the book in order to have the patterns for the bowl, chicken, canning jars, and fruit! ( However, the book is awesome and you will love owning it!). Alright, that really is all….have a great couple of weeks and I will talk to you all ‘from the other side’.